Since 2012, we have been working on protecting Europe’s last free-flowing river jewels – the Balkan Rivers – from a massive dam craze. About 2700 dams are projected to be built between Slovenia and Greece, putting pretty much every river and creek at risk. In cooperation with the German foundation EuroNatur and together with local partners in the Balkans countries, we have been running the campaign “Save the Blue Heart of Europe” in order to prevent this scheme of destruction. The campaign for the removal of old weirs and dams is a joint initiative of Riverwatch and the Manfred-Hermsen-Stiftung. 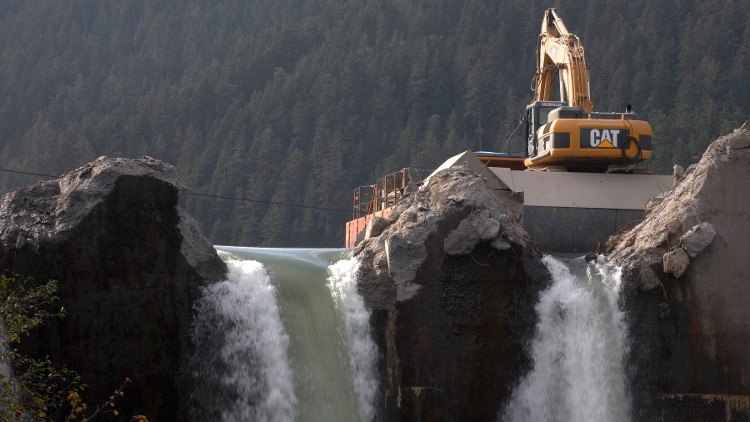 Hydropower plants and weirs are not built forever. Many of them are old and not serving their intended purpose while destroying our rivers. The removal of particularly harmful dams is an integral part of river restoration, but has been neglected for too long in our regions. 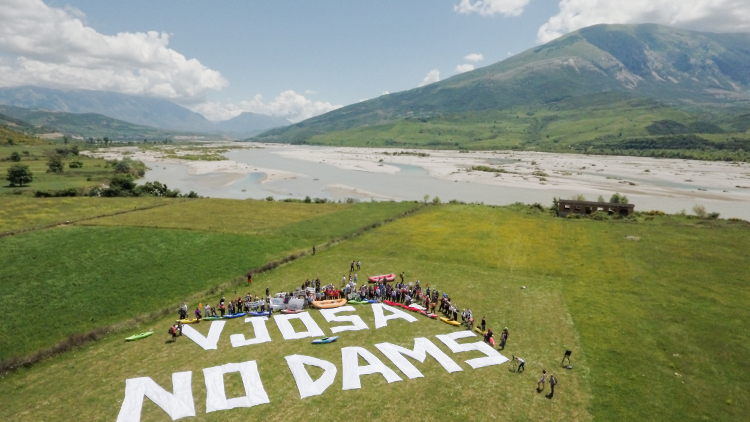 For this reason, we want to initiate a dam removal movement in Europe with a focus on the Alpine region and the Balkans.